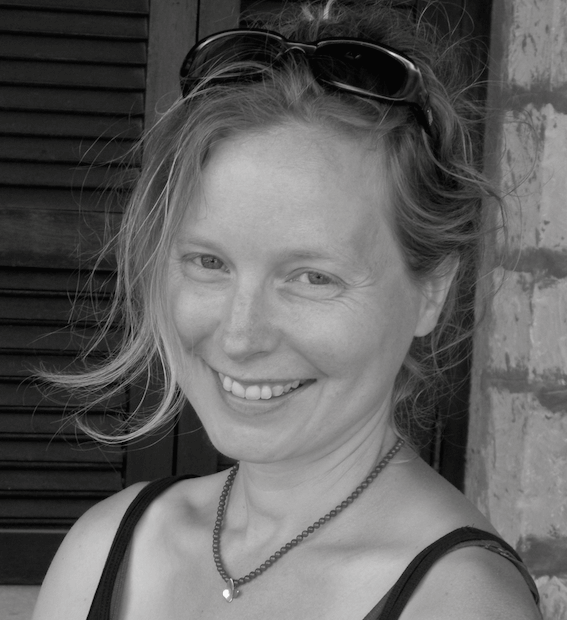 Karen Emmerich has published a dozen book-length translations of modern Greek poetry and prose. She has received the Best Translated Book Award for her translation of Eleni Vakalo’s Before Lyricism. She teaches comparative literature at Princeton.